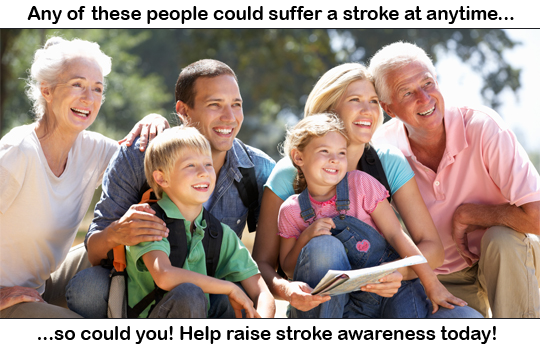 Stroke Information | Stroke Information, help and recovery. Welcome to February 2019, another dry January completed for me and my own little personal fundraising project to kick off 2019 managed to raise £270.00 for StrokeInformation. Keep your eyes peeled for further events throughout 2019 and don’t forget you can always do your own thing to help us help others #GetInvolved.